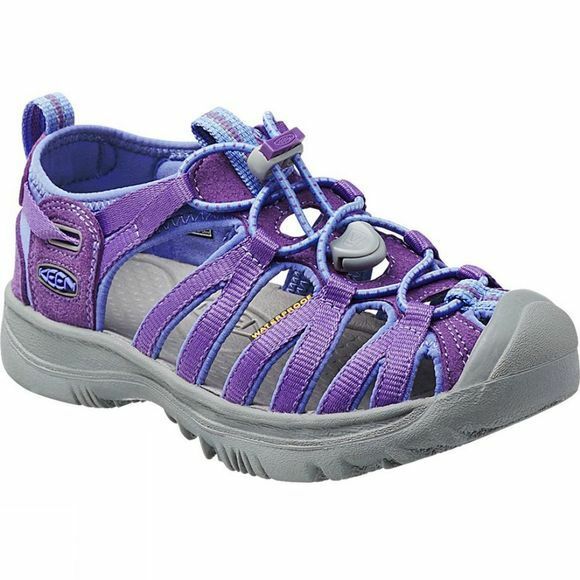 The Girl's Whisper Sandal from Keen is cool and airy while still providing little toes with protection from scuffs and scrapes. A molded footbed keeps their foot cradled and comfortable while secure straps keep everything in place. 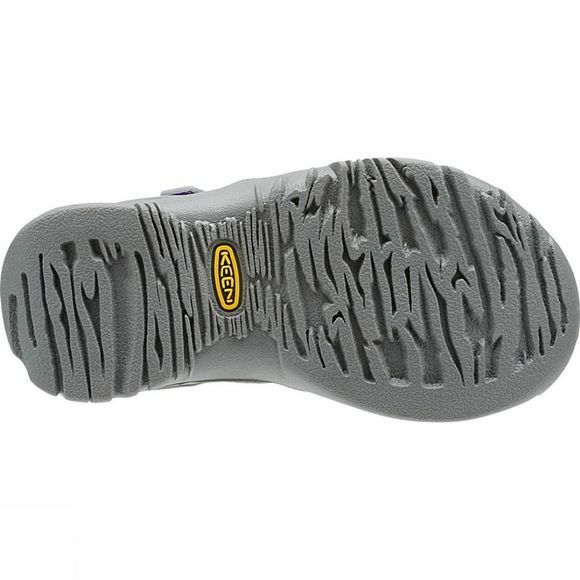 A great option for land and water sports, these will see them right through summer.